Taste, touch and smell. The very best way to delight the senses is to get right in there and experience something firsthand. Take a stroll through a lush herb garden to learn why medicinal herbs and plants have been cultivated since ancient times – and witness their transformation into natural beauty products, healing essential oils and speciality teas. Come watch a master potter at the wheel and hear about how different shapes, clays and recipes for glazing are all part of the magic. Go every step of the way from orchard to table to understand how craft cider is made and the heritage of distilling… and of course, you will want to do some taste-testing yourself! You are invited into artisan workshops for an interactive experience where ancient skills and knowledge are being past on and enhanced by modern innovation. 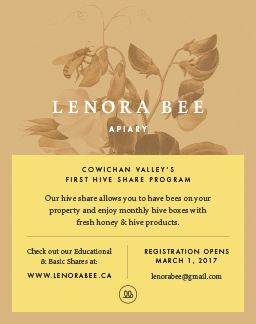 There’s a growing network of thriving craft and food artisans right here in the beautiful Cowichan Valley with four destinations that have garnered international recognition and certification as members of Économusée®, a global network of artisans. Here, the initiative is spearheaded by Économusée® BC Artisans at Work, who encourage, provide expertise and promote authentic trades across the province. It is all part of a movement towards cultural tourism as a vital opportunity that contributes to regional economic health and sustainable communities. This summer, you will want to get the whole family out to discover these unique places close to home. At Merridale Ciderworks, you can join up for fun foodie events and experience the traditional arts of cidermaking and distilling. In Ladysmith, Mary Fox Pottery welcomes visitors and shares her considerable knowledge and enthusiasm. Hazelwood Herb Farm has extensive teaching gardens, nursery and a delightful shop with natural health and beauty products. The newest member is Folki Farms, Essential Oils Distillation Économusée®, where a logged out 13 acres property has been transformed ‘from scratch’ into a certified organic, biodynamic herb farm. New creative connections are being cultivated across the province! 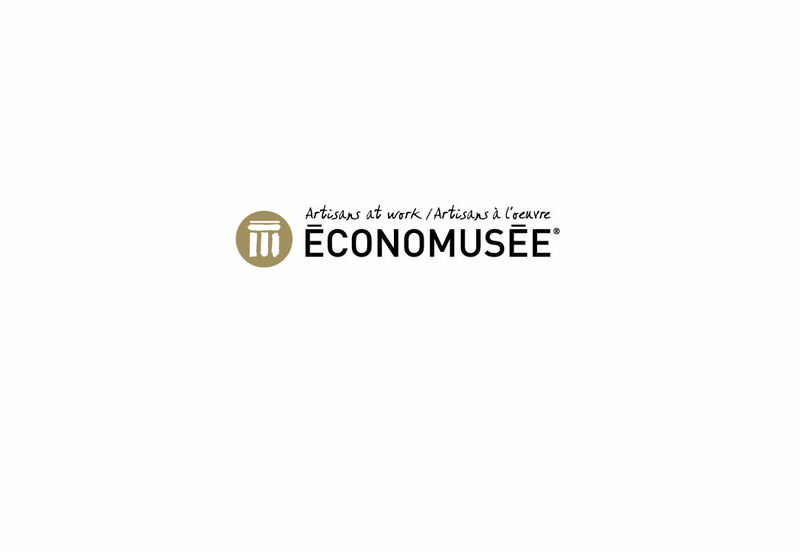 Watch for updates as the Économusée® network continues to grow and to be energized the many committed artisans with interactive working studios and authentic handcrafted products.